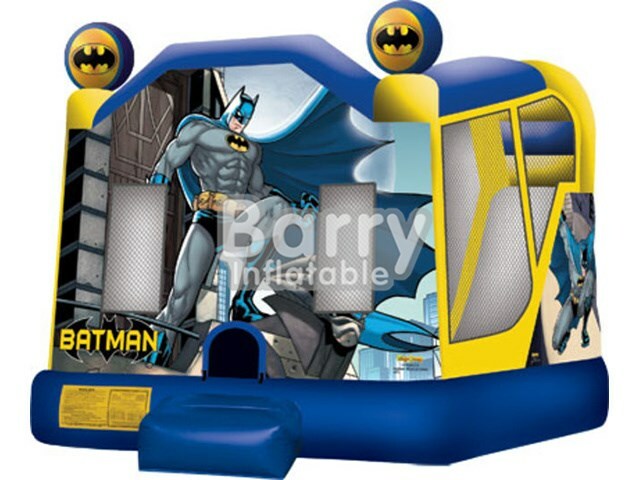 Products - Inflatable Bounce Slide Combos - Factory Direct Frozen Inflatable Bounce Slide,Small Bounce House With Slide BY-IC-018 - Guangzhou Barry Industrial Co., Ltd. This unique C4 Frozen combo moonbounce features beautiful snowflakes artwork. 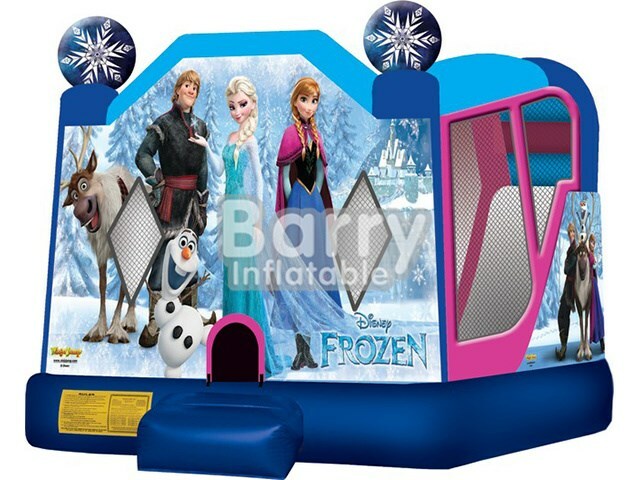 Elsa, Ana, Olaf and Sven are here to help you celebrate your special event and with its see through sides it gives it a real life – like Frozen experience for your partygoers with more beautiful artwork on the very inside of this combo bounce house. 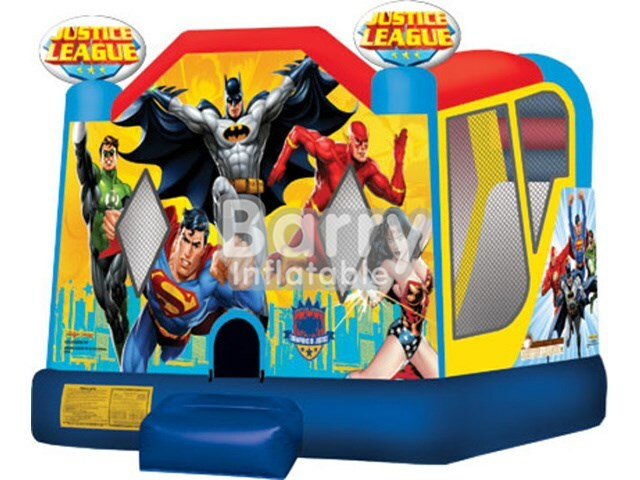 This spacious combo jumper is the ideal way to combine fun and healthy activities for endless hours. 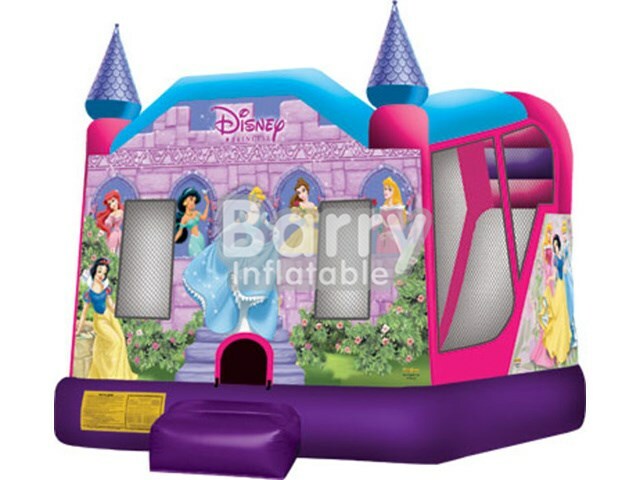 This moonbounce features combination of large jumping section with basketball hoop in a corner, climb to conquer and fast and fun slide. 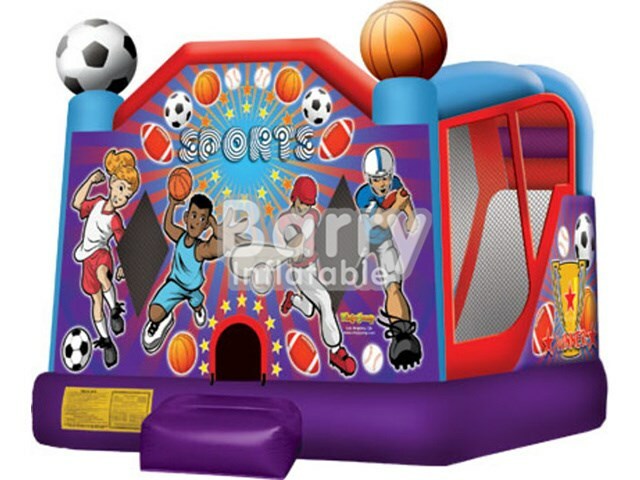 The bouncing area with basketball hoop is central attraction and perfect for group interaction while other participants can enjoy climbing and sliding entertainment for even the most active child. 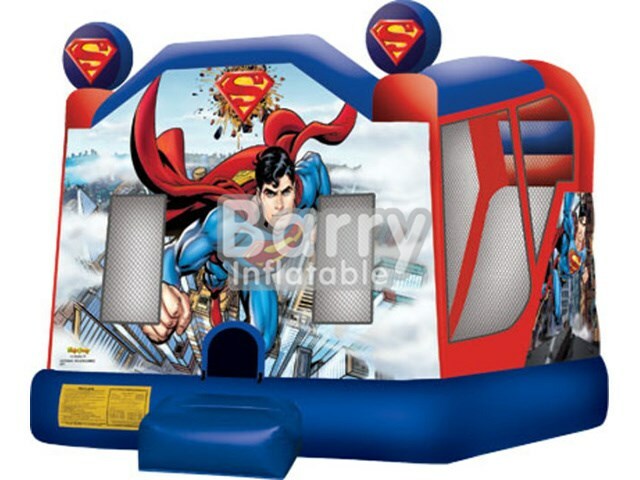 Parents and spectators are offered a clear view with 360 degrees mesh sides of this large C4 inflatable. This particular Frozen Combo can be used dry or hooked up with water over the summer, make it even bigger fun for your children.